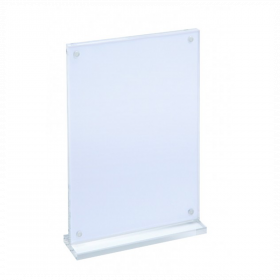 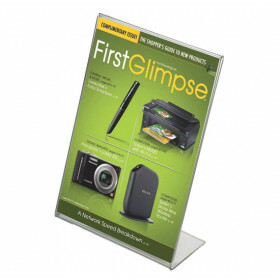 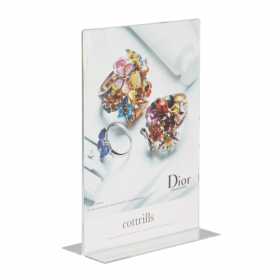 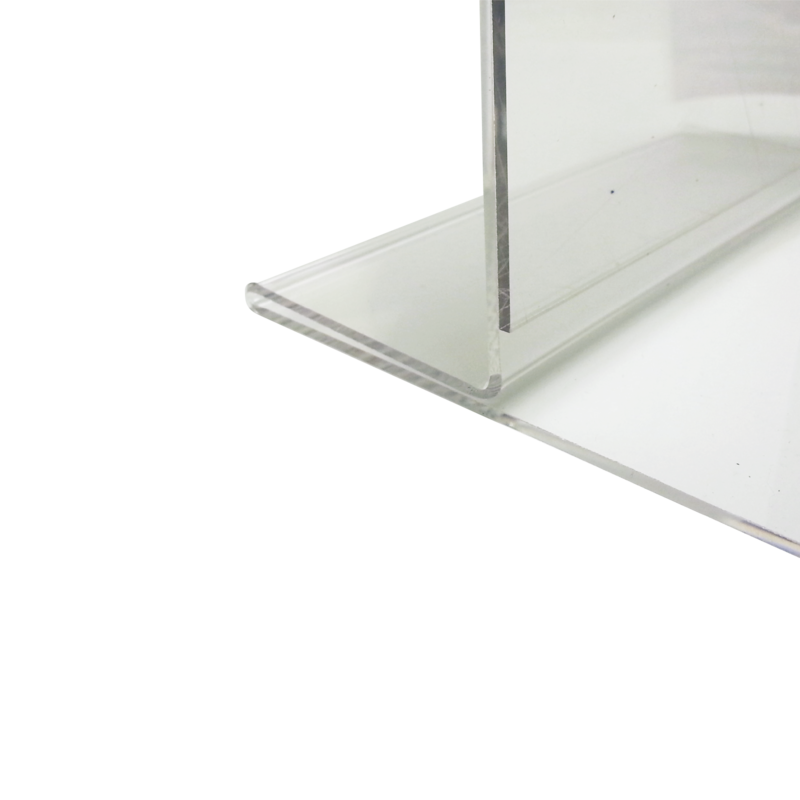 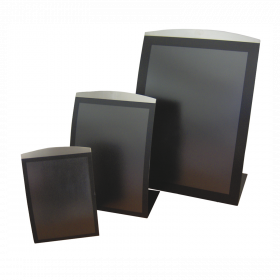 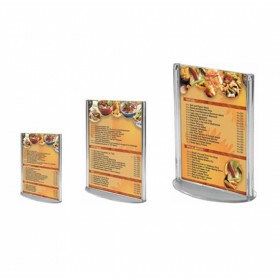 Showcase your posters, menus, or special offers in our double sided clear acrylic poster holders. 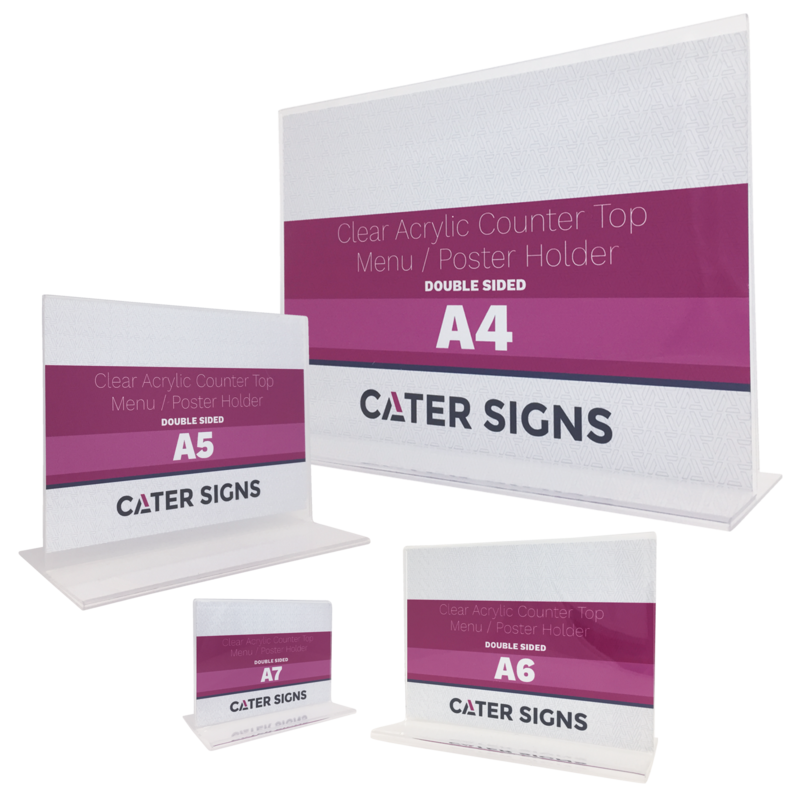 We stock both portrait and landscape in sizes A4 – A7. 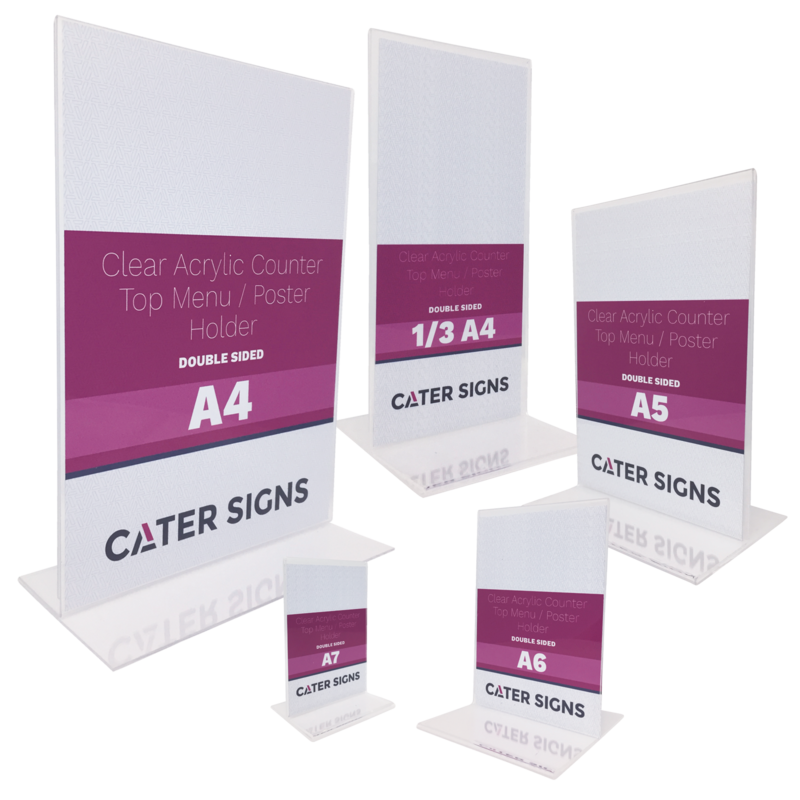 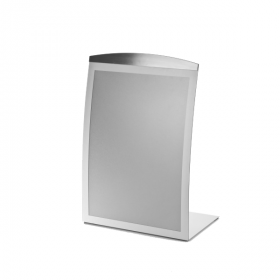 These low maintenance poster holders are easy to setup and maintain.